Dr. Kirk Brown has a rich and varied vocational background that he brings to his work as a Pastoral Counselor and psychotherapist. He holds an undergraduate degree in theology, a Master of Divinity degree from Andrews University, and a Doctor of Ministry degree in Pastoral Counseling and Psychotherapy from Garrett-Evangelical Theological Seminary. Dr. Brown has worked as a church pastor, hospital chaplain, pastoral counselor, and teacher. 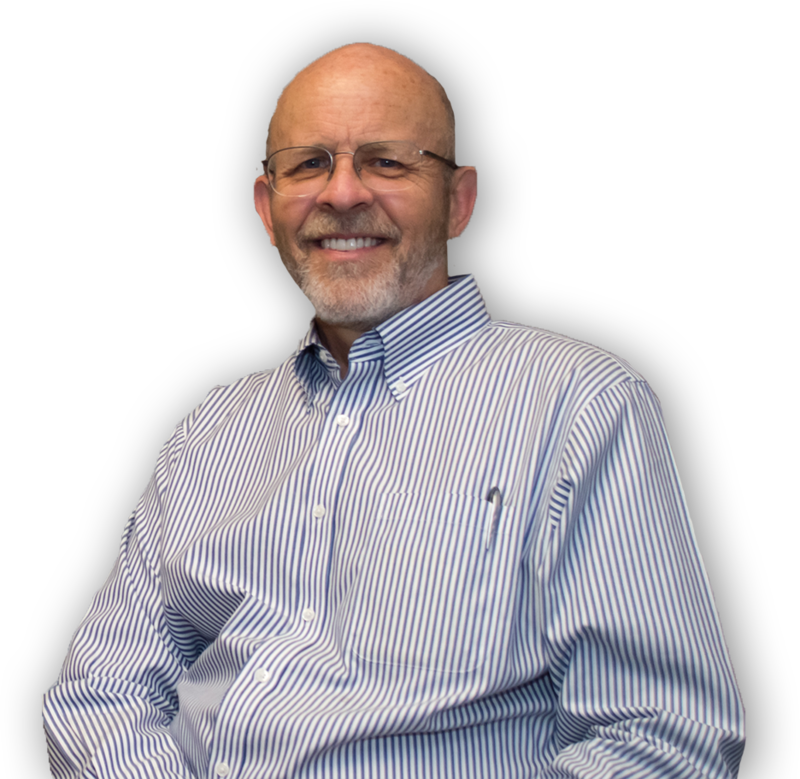 He is a Licensed Professional Counselor, Licensed Mental Health Practitioner, an ordained minister, board-certified chaplain, and is currently the only certified Pastoral Counselor (Fellow AAPC) in Lincoln. He has lived in Lincoln with his wife of 30 years, Cindi, since 2001. They have two children, Mark, a dentist, and Amy, a registered nurse, who both live in California. Dr. Brown has a wide range of interests and hobbies but his passion in life is helping people learn and grow. Dr. Brown’s mission is to empower individuals, couples, and families to access their internal resources, learn new skills, gain new perspectives, and grow beyond current life difficulties to achieve a more positive relationship with self, others and God. People seek counseling services for a variety of reasons and for many different issues and situations. Some people come for an objective perspective, while others want to explore options and make a decision; some need to process their concerns, be listened to and understood, while others need to better understand themselves; some want support or guidance, while others struggle to understand what is happening in their lives; some know what is wrong but need hope, while others need encouragement or accountability in order to change. This wide range of needs, combined with the reality that there are well over 200 theories of how to do counseling, point to the ancient wisdom in the Scriptures which says that we are created in the image of God, and that “we are fearfully and wonderfully made.” Human beings are the most wonderful and complex creatures in all of God’s creation. Because of this, I believe in tailoring my counseling to every individual and/or relationship according to each unique need and situation. As a therapist and pastor, it is my studied effort to be knowledgeable, flexible, creative, and resourceful in finding an approach that will be helpful and effective for every client. My years spent working as a hospital chaplain gave me the opportunity to work with people from many different religious faiths and value systems. I also came to more fully understand how accurate the apostle Paul was when he said that the three greatest needs we have as human beings are for faith, hope and, most of all, love. When we have an adequate supply of these, we can effectively face any situation or decision that comes our way. Contact me today with any questions and comments you may have.